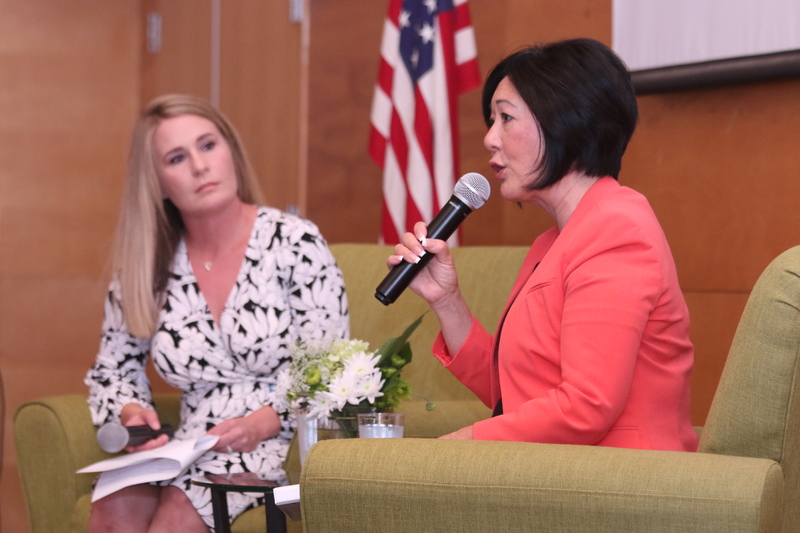 It was an atmosphere suitable for fiscal conservatism and public-private partnerships (P3) at the South Orange County Economic Coalition’s (SOCEC) annual State of the City on June 28, which was headlined by 5th District Supervisor Lisa Bartlett in her hometown’s Ocean Institute. The Orange County Board of Supervisors passed its $6.5 billion budget on June 26 while looking forward to certain programs, such as funding for the Orange County Homeless Housing Trust, which could add some-2,700 beds and housing for the county’s populations in need of shelter. A state bill, SB 448, is currently making its way through the California Legislature to help fund the housing trust. Bartlett also said during the meeting that the debate about the toll road construction in San Clemente and San Juan Capistrano continues, but that she has some other ideas that could be brought forth in the future, which include not connecting the SR 241 to I-5, as other projects continue to assist traffic mobility congestion. Bartlett has primarily defended the Transportation Corridor Agencies, the administrators of The Toll Roads, in past meetings, which included the construction of roads through San Clemente.